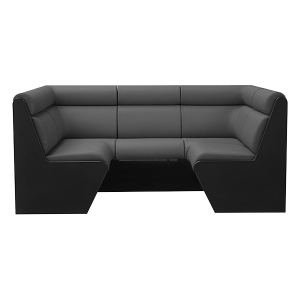 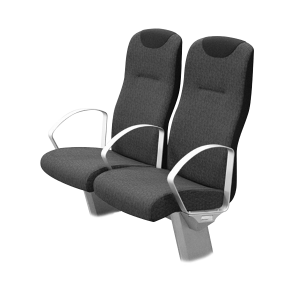 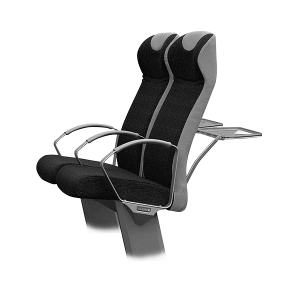 A luxury seat for a working environment that enables operators to enjoy optimum comfort and stability while performing their duties. 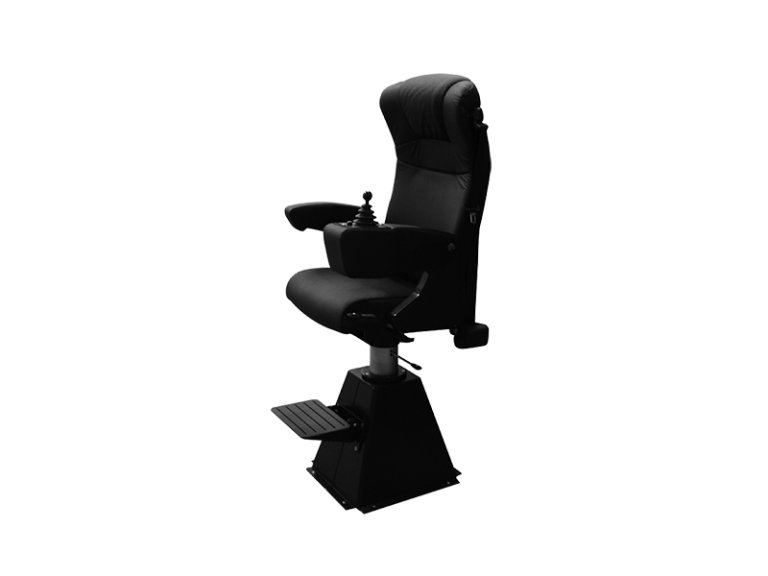 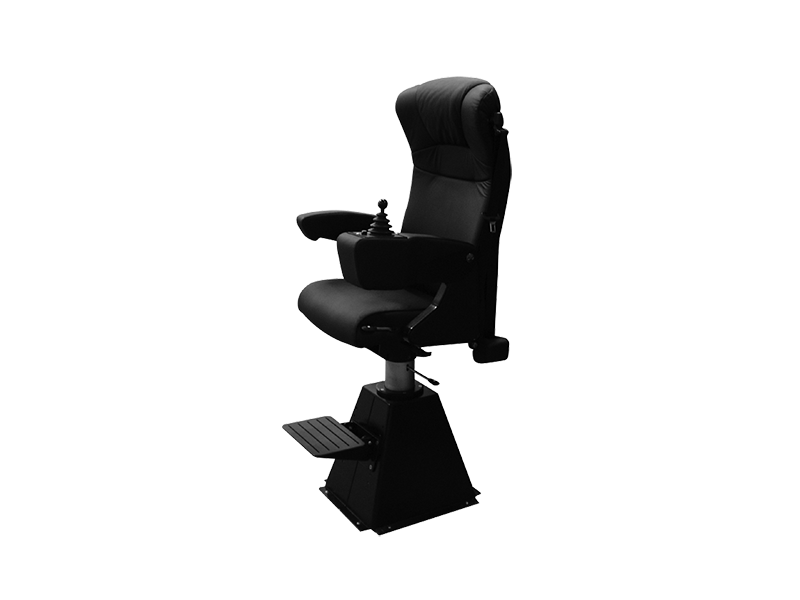 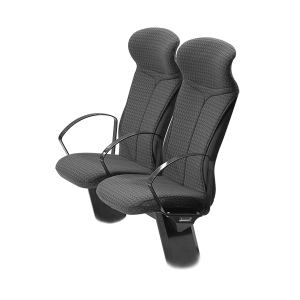 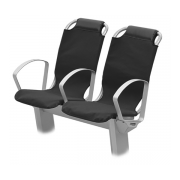 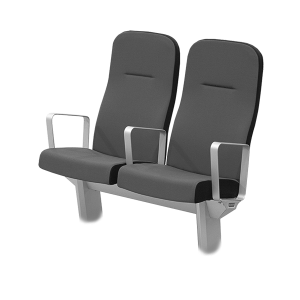 This specialist range of seats have been developed to meet the demanding requirements for the modern wheel house or control centres. 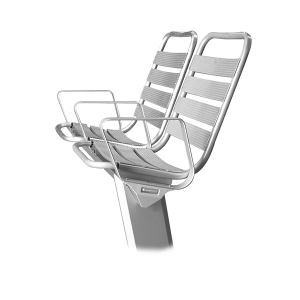 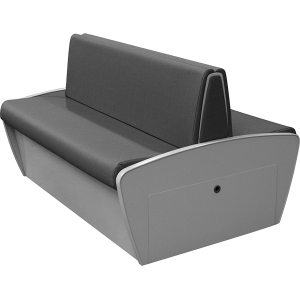 The modular design of the seat and accessories can be adapted to suit the individual needs of operators in smaller luxury vessels or large commercial vessels. 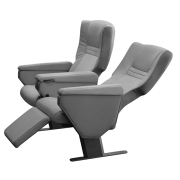 The unique design elements reflect current trends in seating and maintain design integrity throughout the vessel.